Time, gravity, and life in general (including pregnancy) have a way of leaving our lovely, once perky breasts deflated and sagging. As a result, women often ask me what they can do to restore their breasts to a pre-pregnancy shape. Women wonder how they can lift their breasts and improve their breast fullness (without a push-up bra). Breast Implants and a Breast Lift are two common approaches to do this. But what about Fat Transfer Breast Augmentation? To address this question, here we discuss the pros and cons of using fat transfer for breast enhancement. Breast Augmentation, the most common plastic surgery procedure in this country, most often involves placement of silicone or saline implants to make the breasts look fuller and feel natural. Fat transfer breast augmentation is a bit different and is two procedures combined in one operation. This cosmetic surgery technique involves Liposuction as the first step. The fat removed from liposuction is then purified and carefully injected into each breast. This plastic surgery breast enhancement procedure transfers fat from one or more parts of your body (like your belly, flanks and thighs), to the breasts. This is also referred to as autologous fat transplantation or fat transfer. In summary, a Fat Transfer Breast Augmentation procedure is a combination of two surgeries in one: 1) Lipo is used to extract the fat from the donor site, and 2) after purifying that fat, it is precisely re-injected into the breasts. At first glance, removing unwanted fat and using it to rejuvenate the breasts sounds like a win-win scenario, but you should consider the pros and cons. Here is what you should know if you are thinking about Fat Transfer Breast Augmentation as an option. Fat Transfer Breast Augmentation surgery can dramatically improve the contours of your body all over. Not only is it effective for breast enhancement, but Lipo to the abdomen or thighs (the two of the most common donor sites for fat grafting) leaves them appearing more toned as well. Fat transfer is a safe alternative to breast implants. This natural approach uses your own fat and tissue for breast enhancement. There are stem cells in fat which have been shown to improve tissue healing. In other words, fat truly can be therapeutic when used for Breast Augmentation. Fat Transfer Breast Augmentation is more expensive. It involves two surgeries in one — Liposuction and fat grafting for Breast Augmentation. The body naturally reabsorbs nearly half of the injected fat. It is impossible to know where this may occur, which could result in breast asymmetry after healing is complete. This approach does not provide any lift to breasts. Therefore, any sagging or drooping of the breasts will not be corrected with Fat Transfer Breast Augmentation. If you are looking for natural results after Breast Augmentation, then you’ve come to the right place. During our consult, we will discuss whether Fat Transfer Breast Augmentation is the right approach for you. 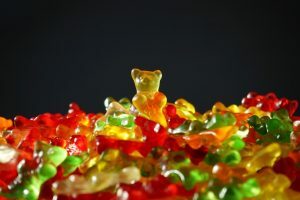 Another option is gummy bear breast implants, which predictably create good support and fullness where it matters most. In some cases, Breast Augmentation alone may not deliver the results you expect. In those situations, we would discuss combining this with a Breast Lift or as part of a full Mommy Makeover to achieve the look and feel you have in mind. While you’re learning more about these surgical approaches, be sure to check out our Resources page. Tannan Plastic Surgery provides several resources like the Cost Calculator and Recovery Calculator to help you plan for your visit. Women often undergo aesthetic breast surgery to return to the shape they enjoyed before time, gravity, pregnancy and breastfeeding changed their bodies. Breast Augmentation restores confidence as you recognize your reflection in the mirror once again. We understand that cosmetic surgery is a big decision, but it can significantly improve your quality of life. Schedule a consultation today with board-certified plastic surgeon Dr. Tannan. 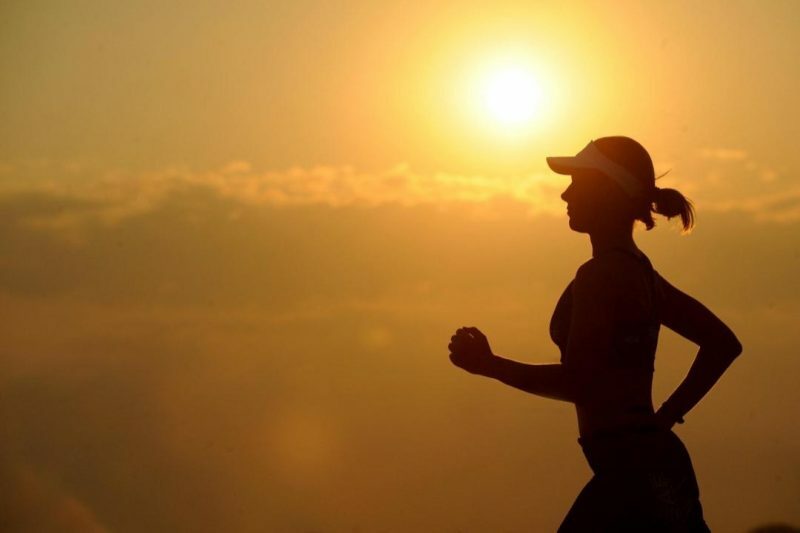 Take that first step towards a more brilliant and confident you!